For more information about cremations, see our Guide to Cremations. 1. What is a Cremation Urn? 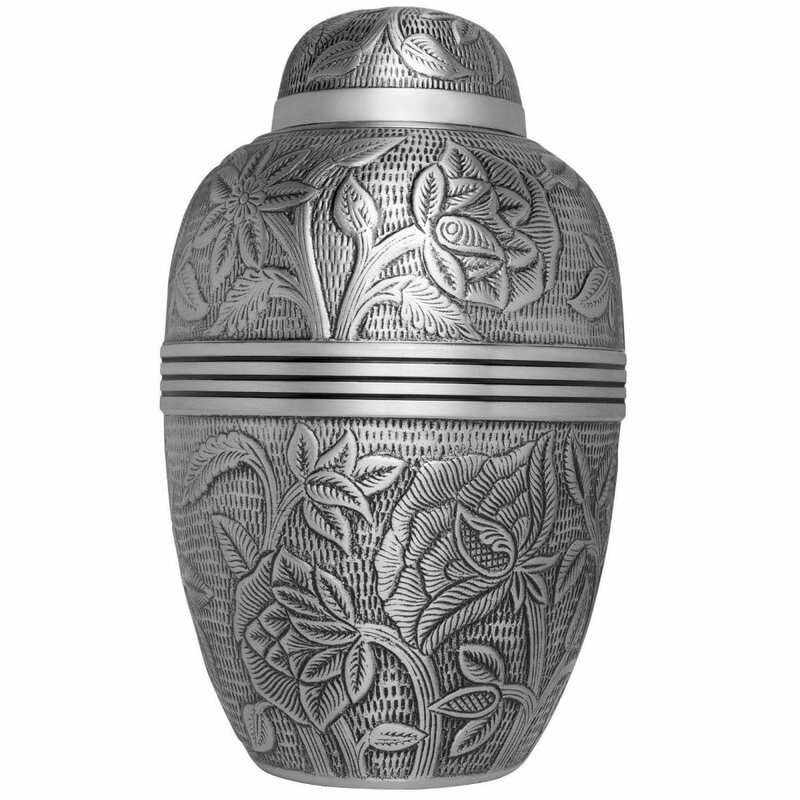 The price of a cremation urn is entirely dependent its style, material and construction. 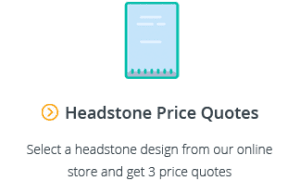 They can range from cheap cremation urns that have been mass produced (starting at $50) to one of a kind urns that have been custom made (up to $600+). To give you an indication of cremation urn prices, we have set out the typical ranges in the materials section below. 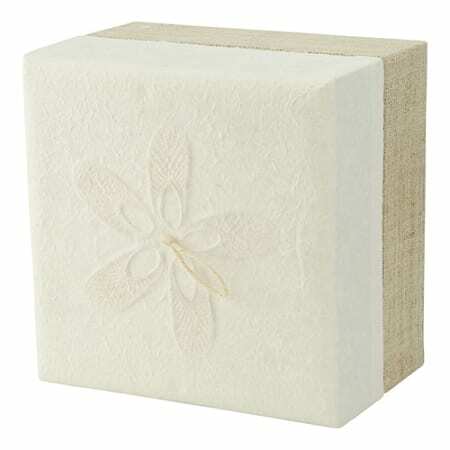 Keepsake urns are small urns that can be used to divide ashes among family members. They can be purchased in matching sets, or as a miniature version of an adult-sized urn (which is used to hold the bulk of the ashes). Extra large urns can be required for larger adults. For sizing you should consult your funeral director or urn retailer. Companion urns are a type of extra large urn that are designed to hold the ashes of two people (such as a husband and wife). In some cases, companion urns can have two internal compartments to keep the ashes separate if that is your preference. Scattering tubes are designed for scattering cremated remains at a place of significance, either on land or at sea. They can be purchased either as a single, large tube or as multiple smaller tubes allowing the ashes to be divided so that multiple family members can participate in the scattering ceremony. Cremation urns are made using many different types of materials. Below are some of the most common. 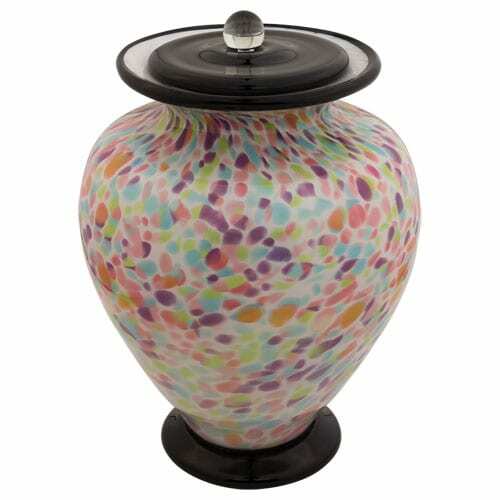 Ceramic urns are one of the most popular cremation urns chosen by families. 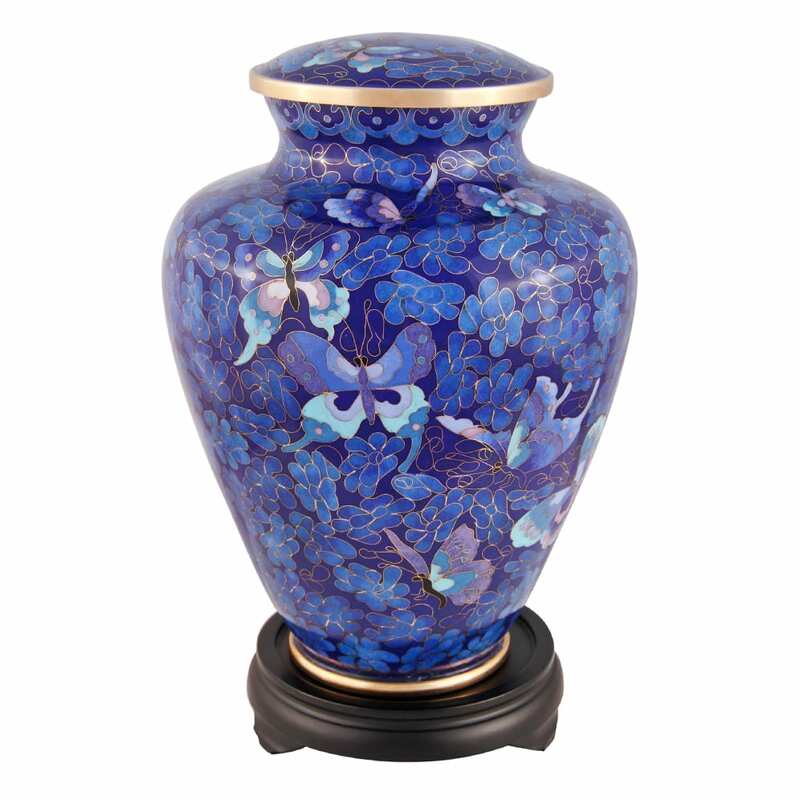 Compared to cloisonné urns, ceramic urns are sturdier and come in a wider variety of shapes, sizes and designs. They are often glazed for a polished finish. 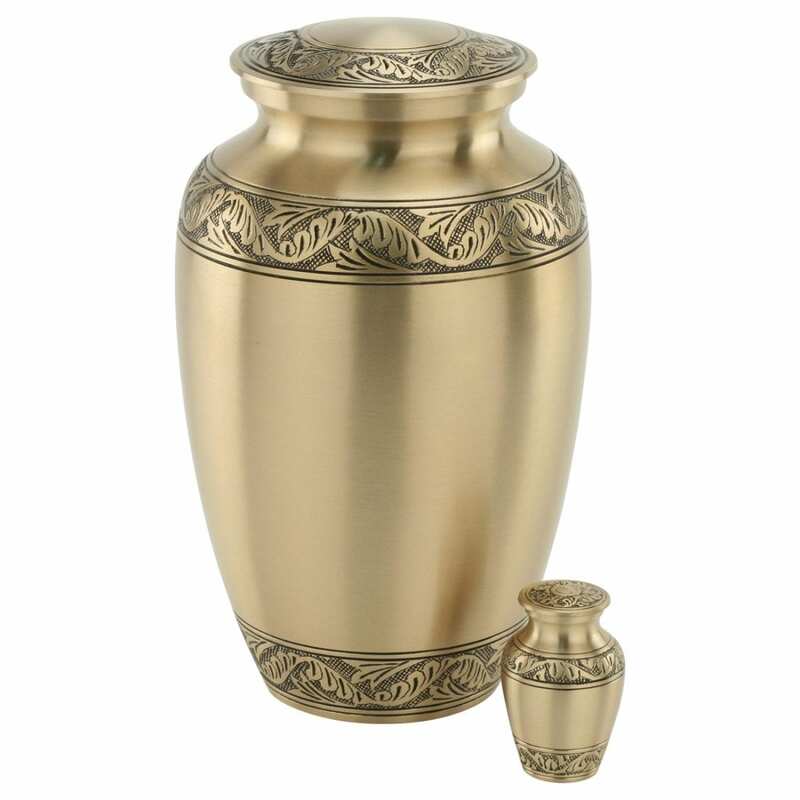 Brass urns are another popular choice for families. They can be a simple metallic colour with a band of colour or engraving, or coloured or textured to resemble other materials. Brass urns are also a good option if you would like to personalise the urn by engraving a name, date of birth and short message directly onto the metal. Silver urns are a common colour choice. However, it’s important to note that silver urns are most commonly constructed with a brass core with a silver finish (rather than being constructed out of silver itself, which would be much more costly). Wood urns offer a warm and earthy option for families. They are also a more discreet option compared to other cremation urns and blend in naturally when placed on a bookcase or shelf. They can be personalised by laser engraving the wood directly or by affixing a brass urn plate. 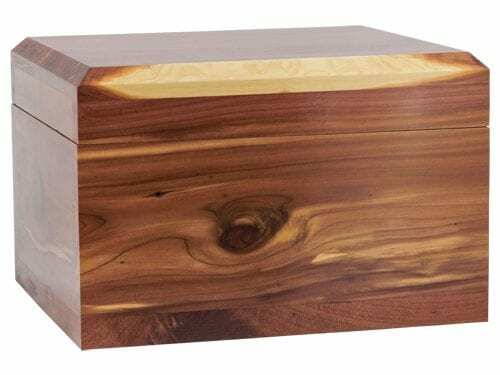 Wood urns are also a popular choice for interment in a wall niche. However, before you buy your wood urn, be sure to check the dimensions of the cemetery’s wall niche first. Cloisonné is an ancient technique for decorating metalwork or enamel objects developed by the French and adopted and influenced by the Chinese. They have a delicate and refined look often combining brass and copper with the coloured enamel. If you have opted for a natural burial or a sea burial, a biodegradable urn may be appropriate. 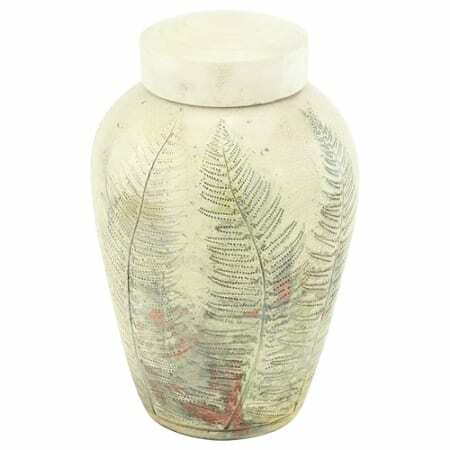 Biodegradable cremation urns are generally manufactured in an environmentally friendly way and decompose naturally without leaving any toxic traces. Glass cremation urns are often hand blown and crafted by artisans. They are a good option for families searching for a more artistic, “one of a kind” look. While you might assume that they are very delicate, most glass cremation urns are quite study with thick walls. 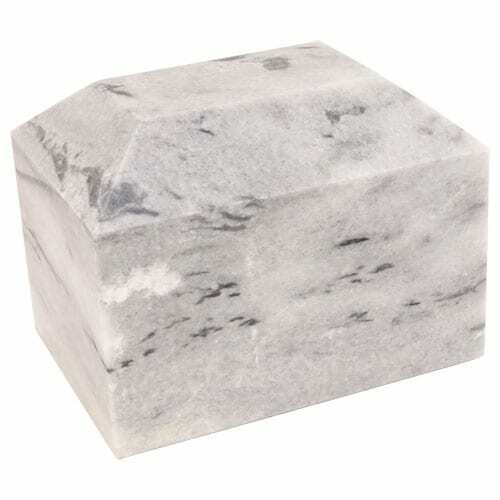 Marble cremation urns are extremely durable and provide families with a classic and timeless option. They can be kept with families above ground and personalised with laser engraving directly onto the marble or by affixing a brass plate. 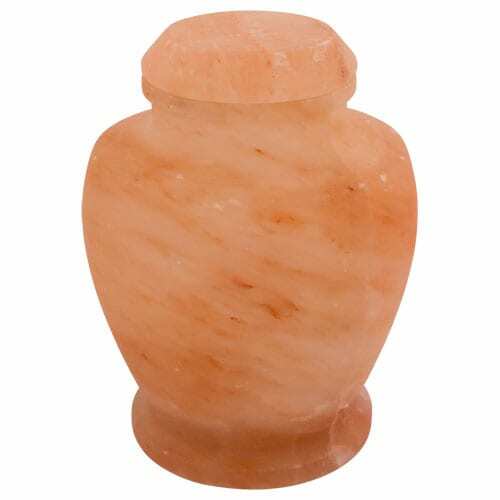 For cheaper marble urns, look at options made using “cultured marble” rather than natural marble. Marble cremation urns are also a popular choice for wall niches at cemeteries. If you have purchased a wall niche at a cemetery, be sure to check that the dimensions of the urn will fit. Many families choose to personalise a cremation urn with the name of their loved one, the date span of their life, and even a short message. Depending on the style and type of material of your chosen cremation urn, there are a few different personalisation options that will be available to you. An engraving machine can be used to laser cut the words directly onto the urn. This is most commonly available for wood, brass and marble cremation urns. The engraving can be left as is for a more subtle and natural finish, or filled with a gold colour to make the message more easily visible. Alternatively, your message can be engraved on a small, brass plate which is then affixed to the cremation urn. As the brass plate needs to sit flush against the urn, this option is generally only available for square or rectangular shaped urns with flat surfaces. Lastly, your message can be engraved on an urn pendant which can be draped around the urn. This is the most common option for “vase” shaped cremation urns that are made from more delicate materials that can’t be engraved directly or affixed with a brass name plate. 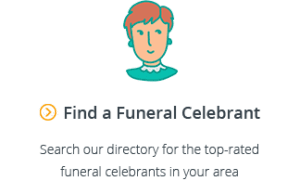 If you are planning to inter your loved one’s ashes below ground in a cemetery, it is most likely that the cemetery will require you to supply an urn vault. An urn vault is basically a strong outer box designed to protect the urn from the weight of the earth and prevent the land above the urn from collapsing. They are typically made from polymer or sometimes stone or concrete. 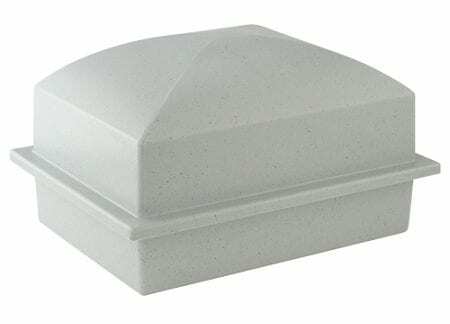 If you have chosen a marble cremation urn, the cemetery may not require an urn vault as the marble itself is sturdy enough to withstand the weight of the earth. 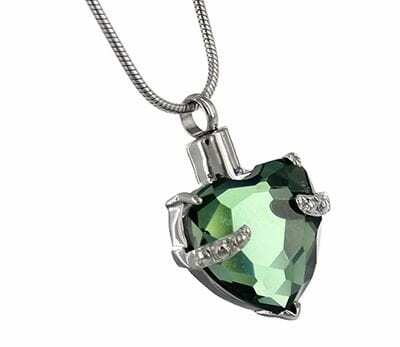 In addition to an urn, some people like to purchase an urn necklace for ashes. From the outside, these necklaces or pendants look like a normal piece of jewellery, but on the inside they have a small compartment for ashes. Urn necklaces for ashes come in a large variety of styles, but are commonly either silver or have a cut gemstone on the front. You can purchase your cremation urn ahead of time so that the ashes can be returned to you from the crematorium in the urn you have bought. If you don’t have an urn at the time of cremation the crematorium will supply you with a simple alternative container (usually a cardboard box) to house the ashes temporarily. The easiest way to purchase a cremation urn is through your funeral director, who purchases their stock direct from wholesalers. 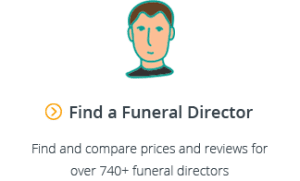 If you can’t find something you like with your funeral director, you can always look at the ranges stocked by other funeral directors, as most will sell to the public even if you did not arrange your your service through them. Some even have fairly sophisticated stores that you can easily browse and buy from online. As with coffin prices, funeral directors are also likely mark up their prices for cremation urns. If you are concerned about the mark up, you can look for similar products online from specialist urn retailers. 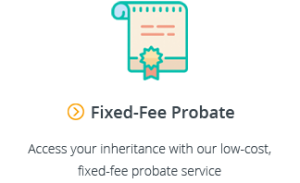 There are a few online stores based in Australia, like Memorial Urns Australia and Premium Urns. We hope you’ve found this guide to cremation urns in Australia useful. If you have any questions or we can help in any way, send us an email at support@gatheredhere.com.au or leave a message in the comments section below.